If you are planning to move then you are already thinking about this. Deciding if you should sell or rent your house is a big decision that should be thought about carefully. Because this is such a big decision, you want to be as informed as you can before you commit to a path. 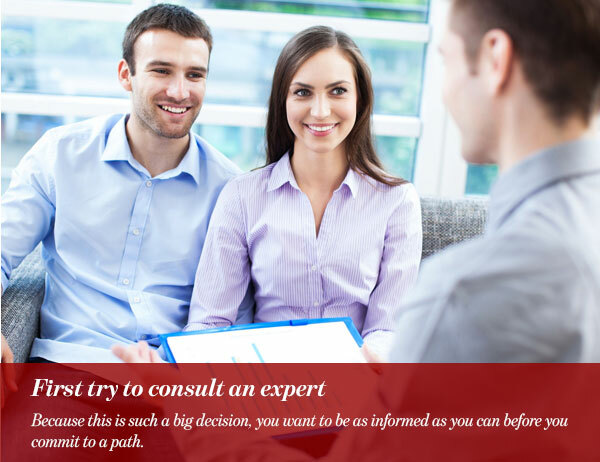 If you are ready to truly examine this decision for yourself, the very first step is to talk with local experts to make sure you are getting all the right information for your area. You should contact a local property manager to give you honest information about the rental market in your area, a local real estate expert to tell you exactly how much you can get if you sell your house. If you do not know how to get to any of these people, start by asking for referrals from people you trust. Or you can search online reviews, but often times the best connections are made by referrals. Are you moving permanently or temporarily? Are you relocating for a couple of years, perhaps for work reasons, and planning to come back to the area one day? Because in that case you may want to keep open the option of moving back to your old house. It may be cheaper to rent your house and move back in when you return. 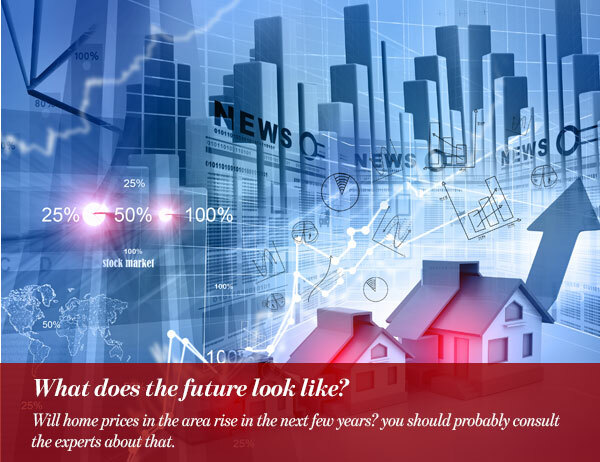 Will home prices in the area rise in the next few years? you should probably consult the experts about that. Because Even if your rental income does not cover all your expenses like taxes and repairs. you might make up that loss if your home’s value rises before you sell it. Do you need the profit from selling your home to fund your new home? If you are in the process of purchasing a new home you might want to sell your current home and not rent it so you can use its price as a down payment. 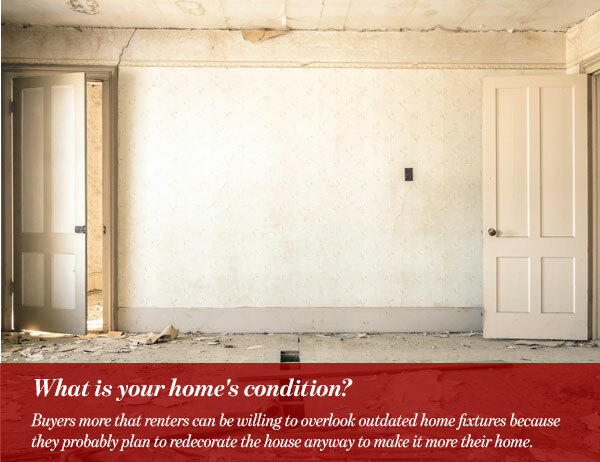 What is your home’s condition? Buyers more that renters can be willing to overlook outdated home fixtures because they probably plan to redecorate the house anyway to make it more their home. Thus, if your home is in a shabby condition and you cannot or do not want to invest money in renovating it, it might be easier to sell it. If you bought when the market was low, hopefully you can make some profit by selling your home now. It may even be enough to fund a down payment for your new house. If you bought when the market was high, you may find yourself selling for a loss. Thus, maybe the better option for you would be renting it for a while until you can get a better price. Finally, ask yourself: Are you willing to be a landlord? 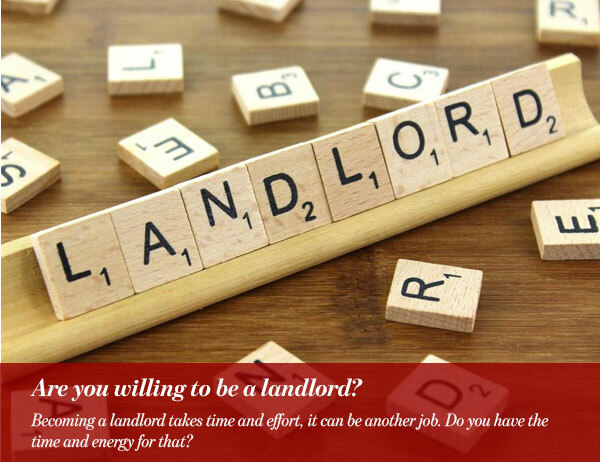 Becoming a landlord takes time and effort, it can be another job. Do you have the time and energy for that? Luckily for you professional property management companies exist in nearly every city, and if you can find a great manager, they can cut the stress of rental property ownership down to a minimum. So, if renting your home is the better option for you but you lack the time to manage the property try contacting a rental company. Make sure you ask them how much they can rent your house for and how much will they take for a fee, to see if renting your home is still worth it. Can you live with the wear and tear? Are you going to be leaving your first home behind? Your first home is likely the biggest purchase you have ever made, and you probably have some emotional ties to the home too. Something to ask yourself is: How would you feel if someone trashed your home? When someone lives in your home there can be surprises. They can scuff the walls, or you can walk into a house with crayon covered walls and broken cabinet doors. If you cannot handle watching your beloved house being treated poorly maybe you should consider selling it.